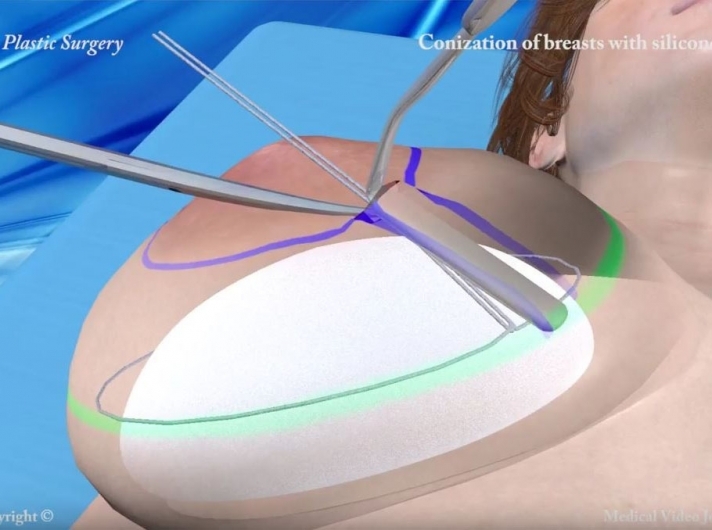 CRPUB Medical Video Journal publishes on line the latest innovative operations in the fields of Plastic and Aesthetic Surgery, Dermatology, Timedsurgery and Phlebology. 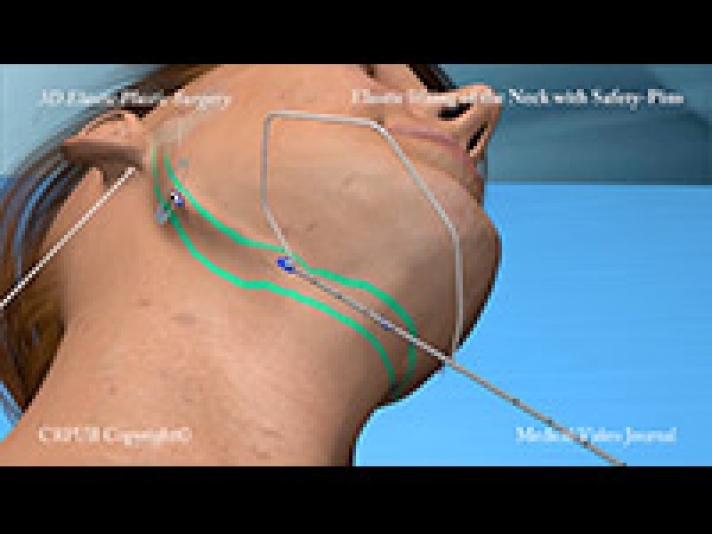 CRPUB Medical Video Journal is registered at the International Standard Serial Number (ISSN) Centre: ISSN 1971-8152 Knowledge Transfer Through its video section, CRPUB Medical Video Journal promotes the transfer of knowledge. 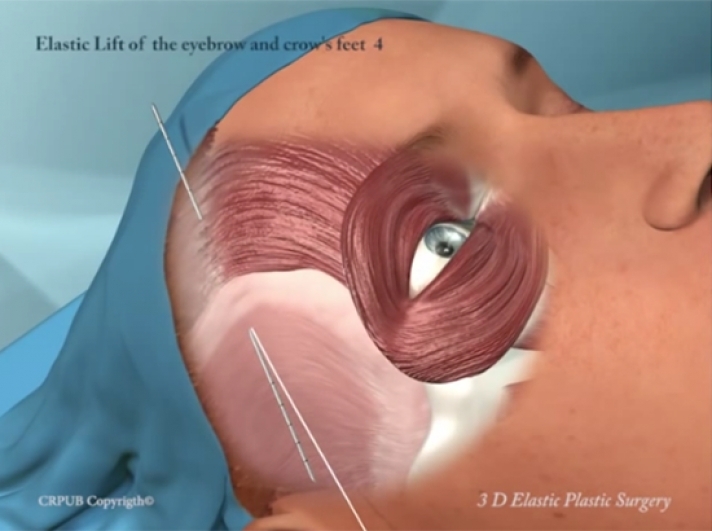 Visualization facilitates the understanding and efficient reproduction of new techniques. Videos overcome the inherent limitations of traditional, static, print publications. Get Involved If you are a user of our techniques, we invite you to actively participate in and contribute to CRPUB Medical Video Journal by submitting questions and communications, and, especially, video publications illustrating your experiences. 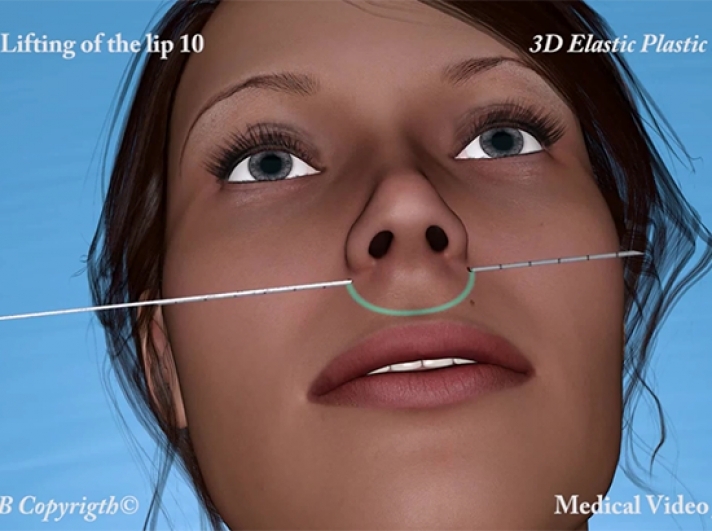 An innovative elastic suture (Elasticum), which can be mounted either on the two tipped-needle (Jano needle) or on a normal 3/8 circle cutting needle, is used to perform Elastic Plastic Surgery. 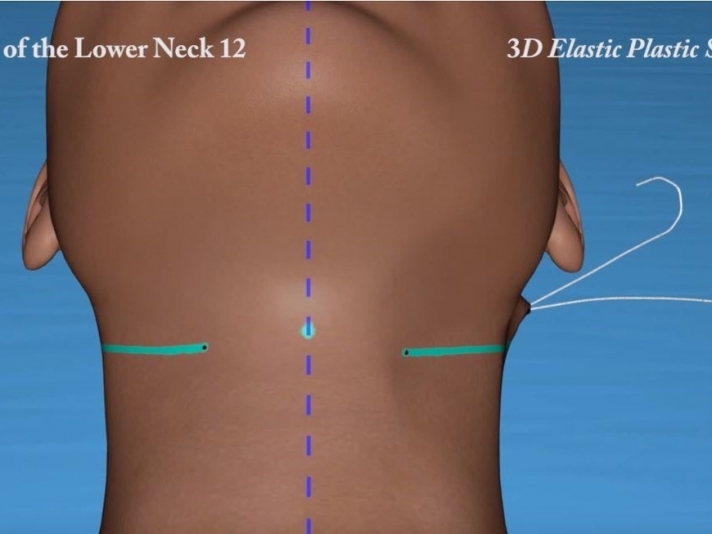 The numerous applications of Elastic Plastic Surgery range from large scar revision to face-lifting, MACS lift, Neck lift, gluteoplasty, mastopexy, etc. 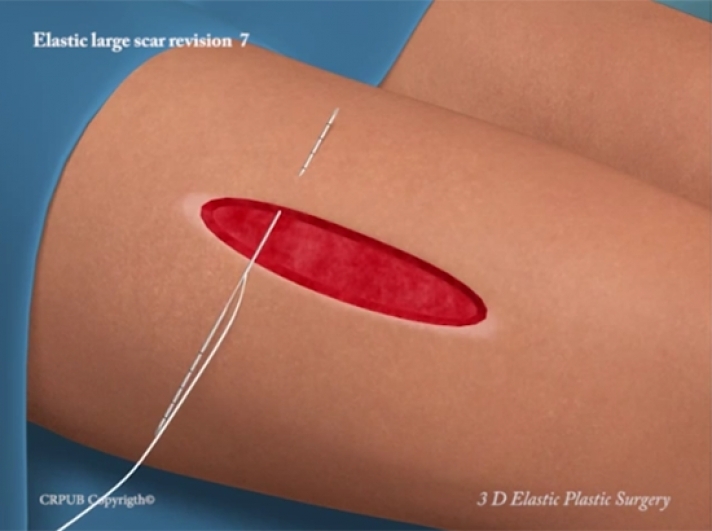 Three-dimensional Regenerative Ambulatory Phlebotherapy is a new functional and aesthetic treatment for varicose disease that revolutionizes current phlebological therapies. 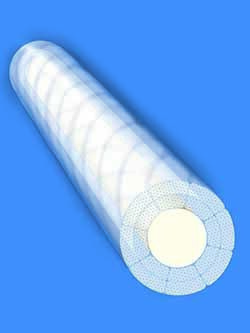 This new rational treatment yields long-lasting functional and aesthetic results and is able to resolve any case of varicose veins and/or telangiectasias of the lower limbs. 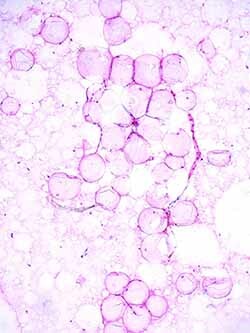 Adipofilling is a new method of preparing and transferring adipose tissue. 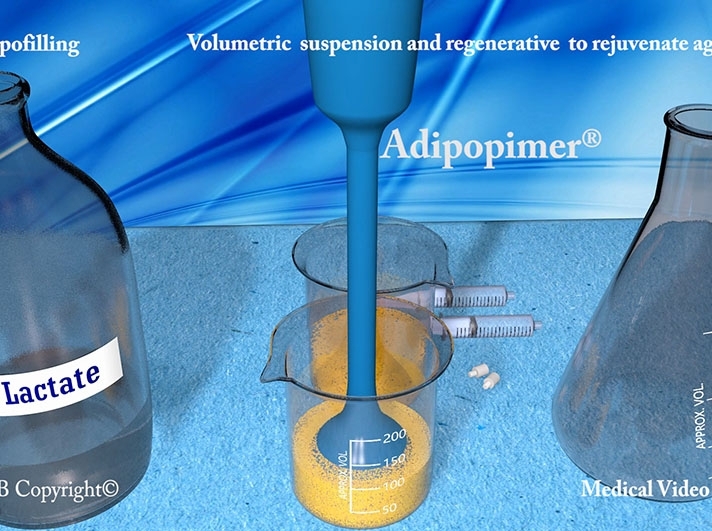 The Adipopimer produces a suspension of adipocytes and stromal cells that can be injected by an ordinary syringe needle in order to correct both deep and extremely superficial volume deficits. The results are free from artifacts and stable over time. 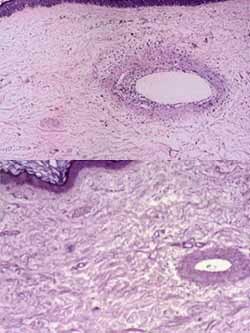 Another very important application is in Regenerative Medicine. 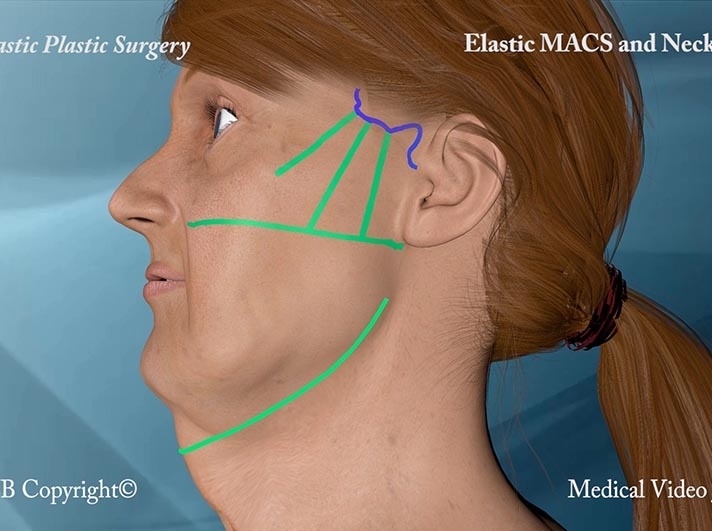 Timedsurgery is the most versatile physical method in the fields of dermatology and plastic and aesthetic surgery. 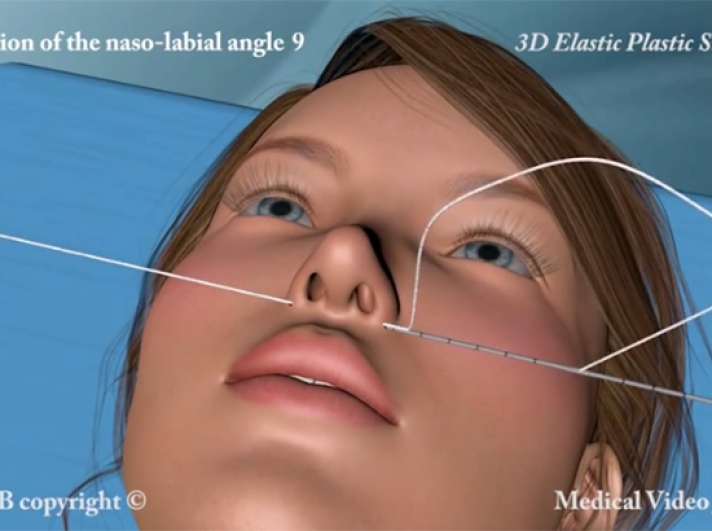 Timedsurgery enables over 70 standardized innovative techniques to be performed,e.g. 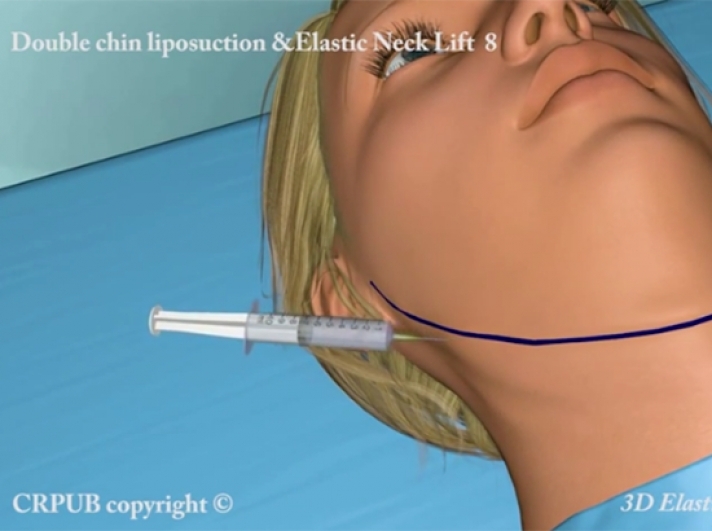 : slow pulsed cutting, Electroporo Cosmesis, pulsed timedsurgical de-epithelialisation, mixed timedsurgical peeling, removal of lip wrinkles. 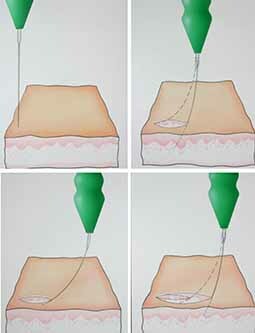 A miscellany of techniques, ideas and minor innovations in the dermatological and surgical fields. Copyright 2014 - D'Arsonval publisher.